Additional online features, technical articles, and columns are available to Primary and Associate Members. Already a member, Sign in. Not a member? Join Today! All Charged Up – What difference does a 48V electrical system make? 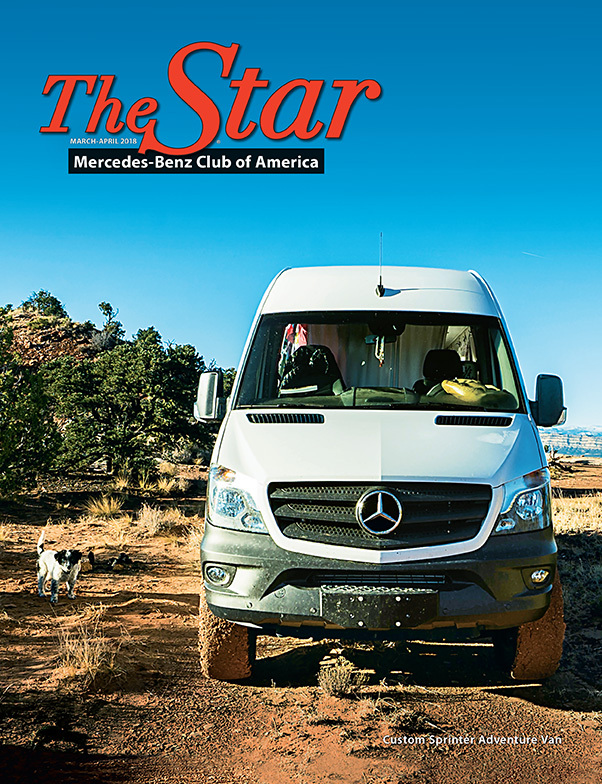 The Star is published by the Mercedes-Benz Club of America as a benefit available exclusively to MBCA members. The award-winning, four-color, 120-page print magazine is mailed to members six times each year and all content from the current and many past issues is available to members on this web site.